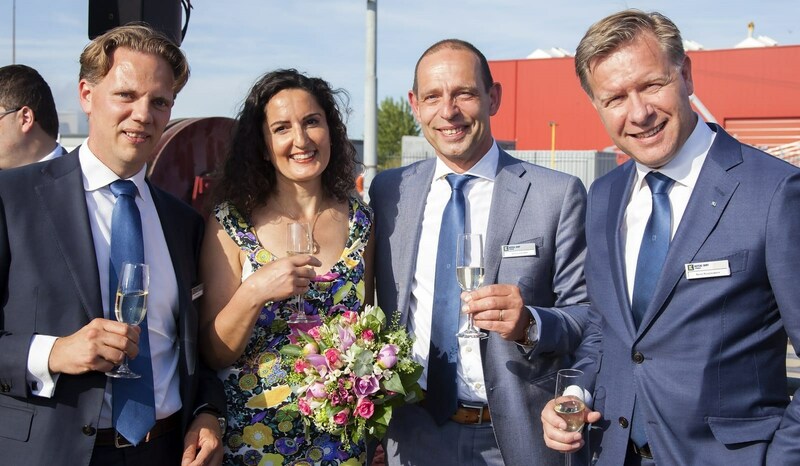 Damen Shipyards Group will deliver three newbuild tugs to Kotug Smit Towage for its European harbour towage operations. This order will bring the total number of Damen-built tugs operating in Kotug Smit’s fleet of 69 to 22. This agreement encompasses two ASD Tugs 2913 and an ATD Tug 2412 Twin Fin. The ASD 2913 is renowned for its manoeuvrability and environmentally efficient performance and boasts 80 tonne bollard pull. Damen has outfitted one of the two 2913 vessels with a fire-fighting system. The 70 tonne bollard pull ATD Tug 2412, with its Twin Fin feature, combines compactness with manoeuvrability. 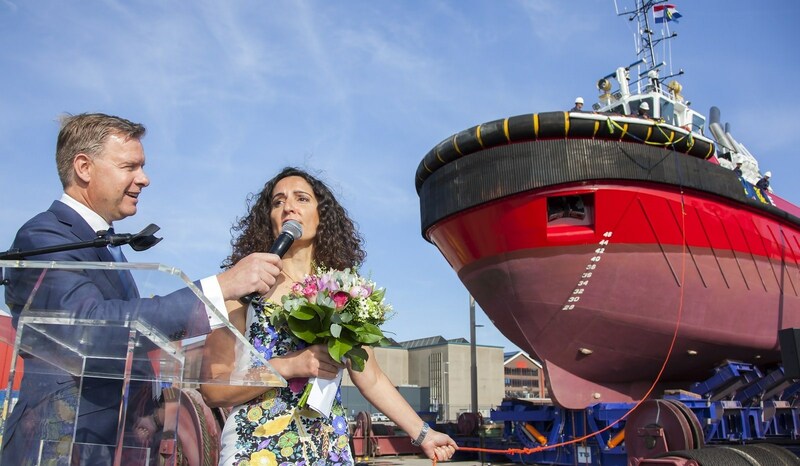 Simultaneously, Kotug Smit Towage commenced a charter of a Damen-built ASD 2810 Hybrid tug, which was renamed Hampshire during Kotug Smit’s ‘Herring with friends-party’ – a traditional Dutch event to mark the beginning of the herring season – in Rotterdam. Hampshire was freshly delivered from Damen Shiprepair Rotterdam, where she had been repainted in Kotug Smit Towage colours.